Ulaanbaatar requires Rio Tinto to construct a domestic power source for the Oyu Tolgoi copper project, but it’s beset by unpredictability that’s supposedly slowing the process. Developer of the Oyu Tolgoi copper project in Mongolia, Rio Tinto (ASX:RIO,LSE:RIO,NYSE:RIO), is yet to clear the hurdle of domestic power generation for its mammoth project in the central Asian country. The project is 34-percent owned by Ulaanbaatar, which has stipulated that Rio should find a domestic power source for the mine, discontinuing its current practice of importing energy from China for US$100 million annually. According to reporting by Reuters, nationalist sentiment among government leaders is causing instability and slowing the overall permitting process for Rio, which has so far invited, but not chosen from, three Chinese state-run companies to build a power plant in Mongolia. 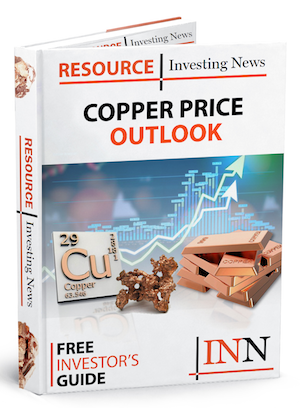 Rio has until 2022 to make a decision to construct and bring online a power source for the mine, which is projected to produce 560,000 tonnes of copper annually from 2020 following a US$5.6-billion underground expansion currently underway. That plea appears to be falling on deaf ears, as according to a government source, permits for the proposed power plant are yet to be renewed by Ulaanbaatar despite the tightening timeframe imposed by the government. Rio Tinto has so far invested US$7 billion in Mongolia, and Soirat said that by the end of ongoing underground development works the company could have invested US$12 billion — more than Mongolia’s annual GDP. According to reports, the government is also seeking to get the nearby Tavan Tolgoi coal project off the ground by bundling power generation requirements for the two projects together — further muddying the waters for Rio Tinto. Luke Colton, chief financial officer of Turquoise Hill Resources, the Rio subsidiary that controls Oyu Tolgoi, said that bundling projects wasn’t ideal. “An Oyu Tolgoi-based plant is currently the most feasible option that could deliver a domestic power source within the shortest time frame,” he said. It’s looking like a blame game though, with the government energy minister saying that Rio was ‘playing’ with the government on twitter last month. The three Chinese companies tapped as potential partners to construct the power plant in Mongolia are Power Construction Corp of China (SHA:601669), China Machinery Engineering Corp (HKEX:1829) and Harbin Electric International (HKEX:1133). Rio Tinto isn’t the only company Mongolia has been scuffling with; in May, Mongolian Copper fended off attempts by Ulaanbaatar to nationalize the 49 percent of the Erdenet copper mine that the government doesn’t control. 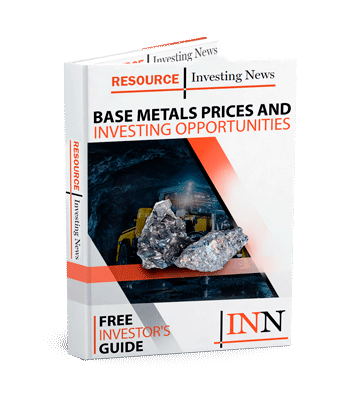 On the ASX, Rio Tinto was trading at AU$72.72 as of market close on Thursday (September 13) AEST, representing a 1.7 percent increase on the previous trading day.